Afterwards, Rish and Big discuss gloaming, gloaming, and more gloaming. Believe me, it really becomes tedious, and I’m a fan…of gloaming that is. Special thanks to Jeremy Carter for producing today’s story, to Katherine Inskip for lending her voice to the episode, and to Dave Krummenacher for making today’s art. This entry was posted on June 4, 2014 at 5:15 pm and is filed under A.W. 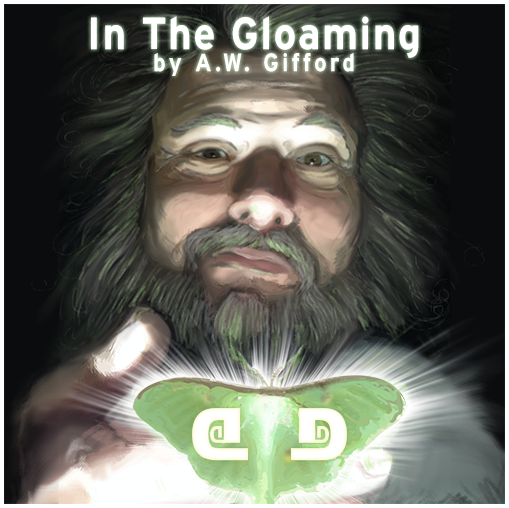 Gifford, Drama, Fantasy, Short Story, TWSC. You can follow any responses to this entry through the RSS 2.0 feed. You can skip to the end and leave a response. Pinging is currently not allowed.